When it comes to luxury group transportation, event planners have a variety of exciting options. 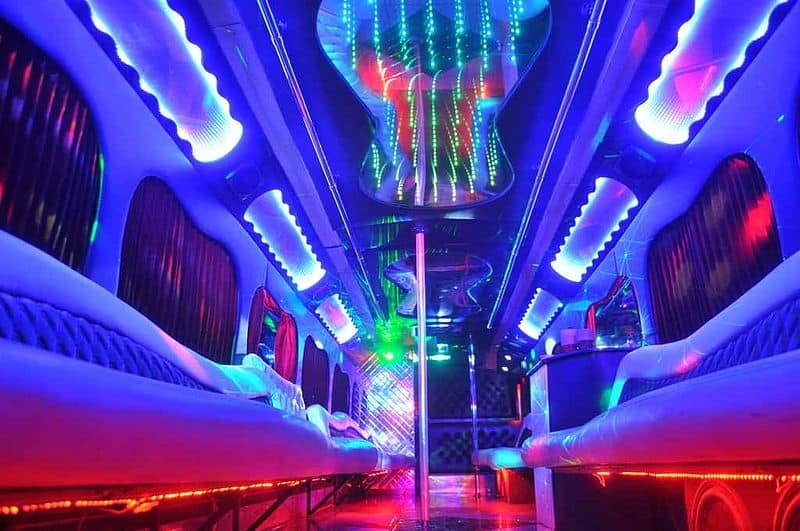 Two of the most popular choices include limo service and party bus rental. Understanding the differences between the two will ensure the event transportation perfectly complements the rest of the event’s festivities. Party buses and limo services each have their benefits, but it’s all about personal preference! Whether you’re looking for a fun night out with a large group of friends or transportation for a smaller event, Echo Limousine has the options you’re looking for.